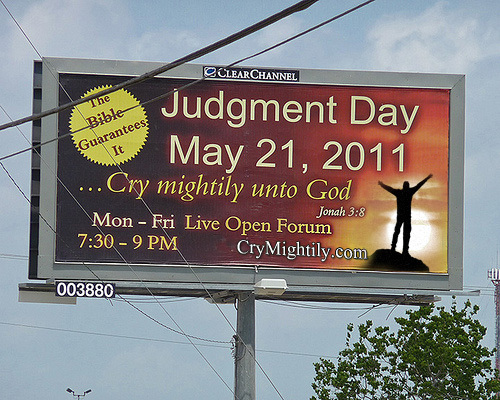 Cult Suicide tied to Doomsday Prediction | DISCLOSURE. NOW. May 21, 2013 – San Diego County Sheriff’s officials identified the victim as escaped fugitive Walton S. Gayson. The 52 year-old Veteran apparently set fire to himself in a home apartment near Rancho Santa Fe, less than 22 months after escaping federal custody. County Officials suspect Gayson had been a member of the former Heaven’s Gate cult, who took their lives in 1997 in a mansion less than four miles from the scene. In his earlier life, Gayson had been an Army Operations Specialist, before becoming a follower of the Heaven’s Gate, a cult started in the 1970’s, started by religious leader Marshall Applewhite. The 39 cult members who died by swallowing barbiturates and vodka, believed they would then join a spaceship trailing the Hale-Bopp comet. Gayson was detained without trial for the 1997 Lauder Case murder investigation, however it’s unclear how he escaped federal custody, or why Gayson chose the anniversary of the tragic events to take his life. 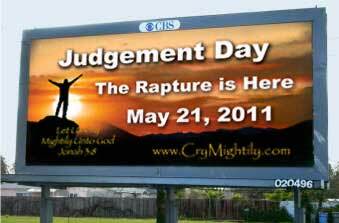 Authorities speculate that Gayson may have been following the anniversary of the May 21st doomsday prediction made by American Christian Radio Host, Harold Camping, which coincided with the 16th anniversary of the Heaven’s Gate suicides. ← Fugitive in Lauder disappearance commits suicide.